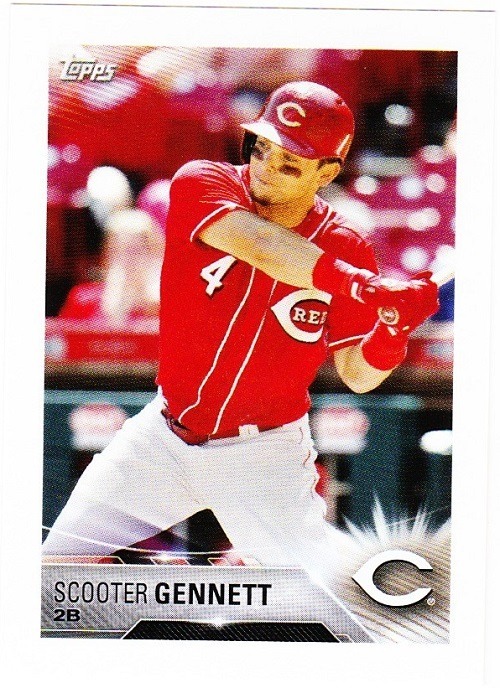 Starting January 1, you will start seeing these bad boys popping up at TWJ cards on tumblr, but I wanted to give my reader(s) a preview of the 2015 TWJ pre-season baseball cards. 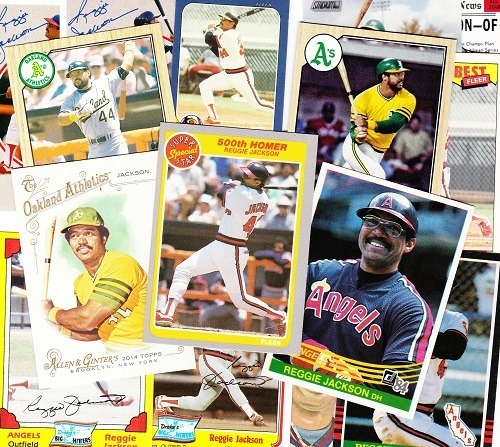 This virtual set of baseball cards will feature legends and personal favorites (such as Buddy Bell, above) from each MLB team, and maybe more. 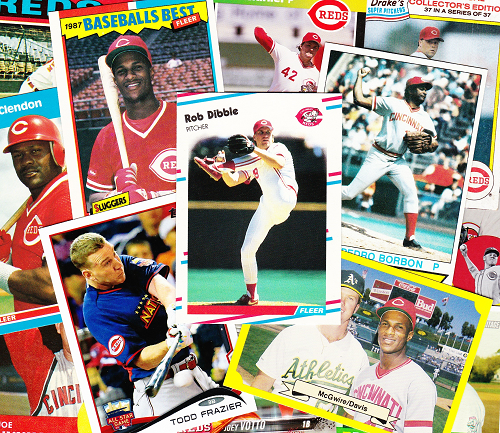 New cards will be posted through Opening Day, when a new design will be unvieled featuring only current players (for the most part, at least). If you have suggestions for players you would like to see included in the pre-season set, let me know! Who is the greatest third baseman of all-time? 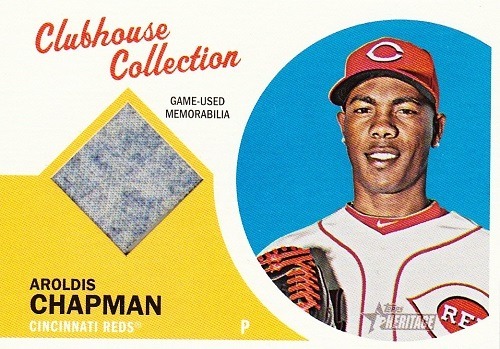 This is the one I was most interested in, since third base is the most underrepresented position in Cooperstown. No one should be surprised that Mike Schmidt (307.72) is the greatest third baseman of all-time by a large margin, or that Brooks Robinson (277.18) is the second-best, thanks in large part to his stellar defense. George Brett (262.01), the recently retired Chipper Jones (258.35), Eddie Mathews (244.76), and Wade Boggs (230.68) come in at #3-6. The seventh name on the list is Scott Rolen, and I have to admit I was very surprised to see him so high on the list. Rolen began his career with the Philadelphia Phillies, winning the Rookie of the Year award in 1997 (note: Rookie of the Year is not one of the awards that count toward a player’s ranking in this project). He has driven in 100 runs five times, hit thirty homers thrice, but his biggest asset has been his glove. After Rolen comes another Hall of Famer, Paul Molitor (222.43), and then two more non-Hall of Famers, Adrian Beltre (221.18) and Graig Nettles (219.86) round out the top ten, just ahead of 2012 inductee Ron Santo (219.3) and 1960s star Ken Boyer (214.23). While there have been steroid suspicions about Beltre, since he has not been specifically named by former teammates or the subject of leaked test results, I have decided to include him in this project. 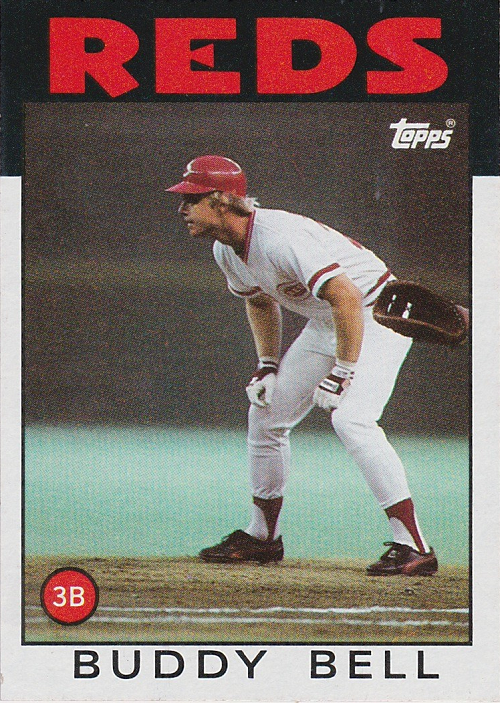 The reason I was most interested in third base was Buddy Bell (210.83). 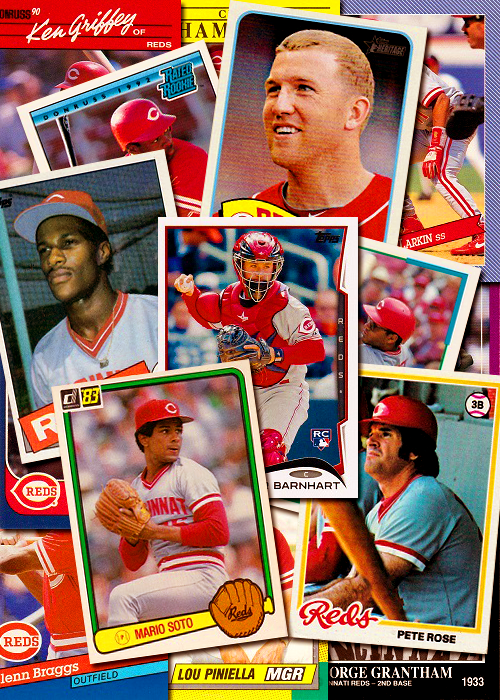 Bell has such an interesting case, a solid career that went downhill fast after his injury in 1988 and losing the Reds third base job to Chris Sabo. 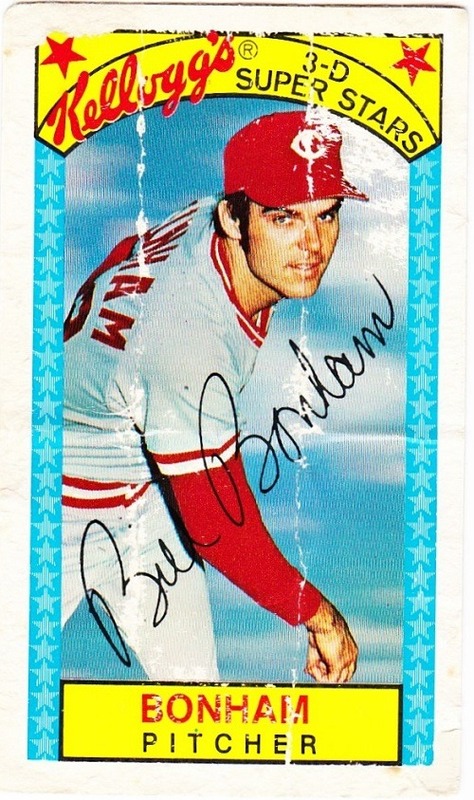 Overshadowed by the vastly superior Schmidt and Brett during his playing days, Bell finished his career with 2514 hits, 201 home runs and 1106 RBI. Once all the numbers are plugged into the spreadsheet, Bell comes in at a very respectable #13. Hall of Fame material? I wouldn’t object, but can’t throw my support behind him either. 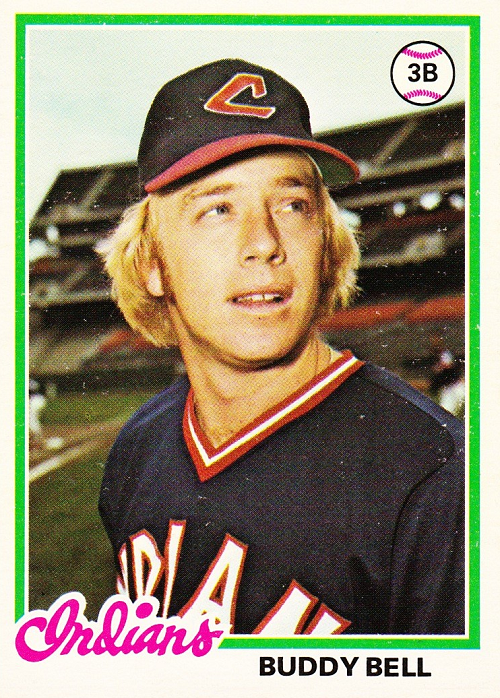 Buddy Bell was a very good player for the Cleveland Indians and Texas Rangers, but more importantly to Reds fans, he was the son of a former popular Reds player, Gus Bell. So when this transaction was announced, the city was excited. 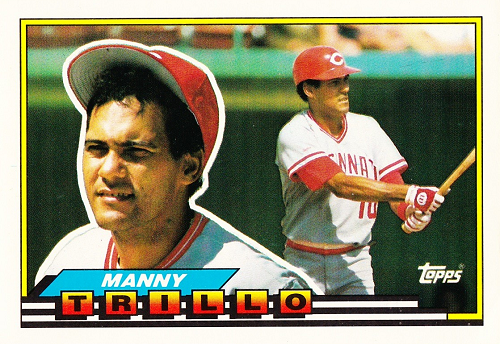 July 19, 1985: Traded by the Texas Rangers to the Cincinnati Reds for a player to be named later and Duane Walker. 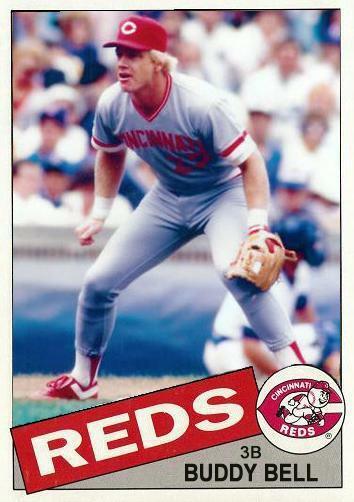 The Cincinnati Reds sent Jeff Russell (July 23, 1985) to the Texas Rangers to complete the trade. 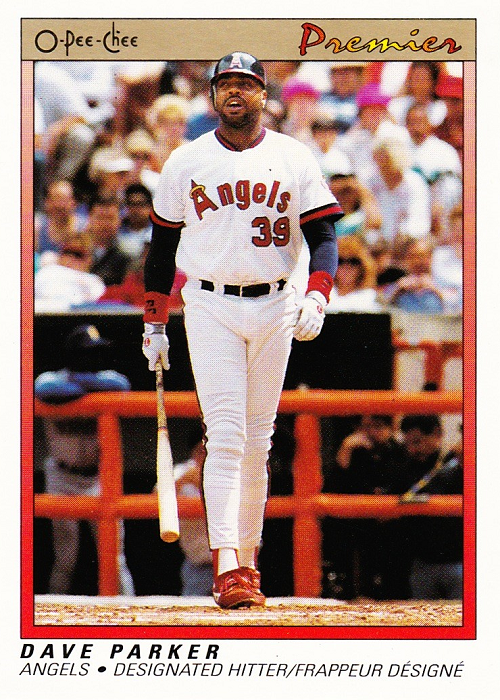 Buddy only lasted in Cincy a couple of years, losing his job in 1988 to eventual Rookie of the Year Chris Sabo. Bell was traded to the Astros and never was able to get back on track. 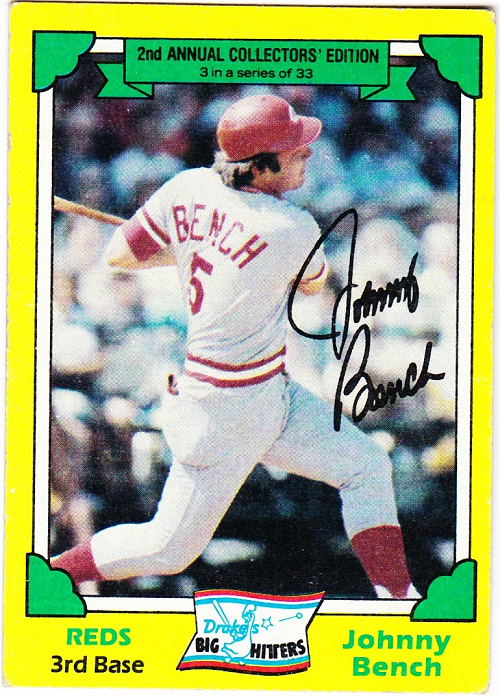 There are some who believed he may have had an outside shot at the Hall of Fame if he had not been sidelined by injuries late in his career, as he fell less than 500 hits shy of the magical 3000 mark. 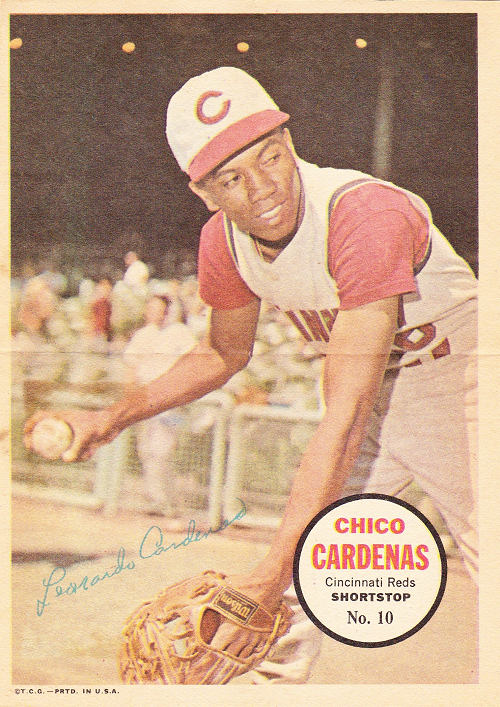 These cards are fantastic as they help to keep the old stories alive, allowing us to learn about players that we never had the privilege to see. 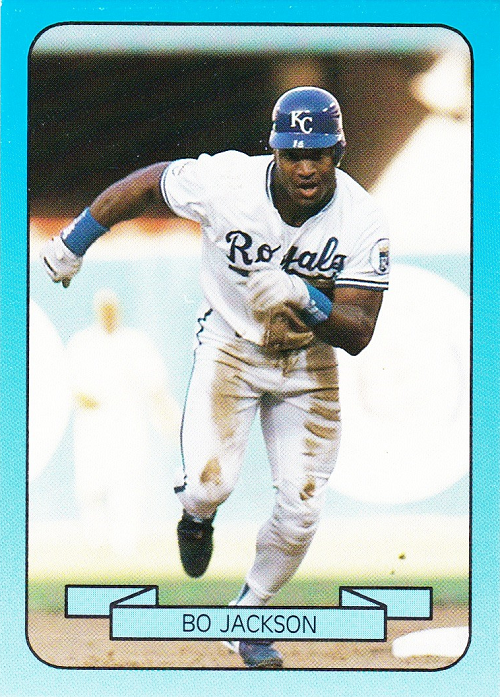 I don’t remember the Action Packed baseball cards at all! That last item is particularly cool. The Ted Williams Company made pogs that you could punch out and included them in their baseball card packs. 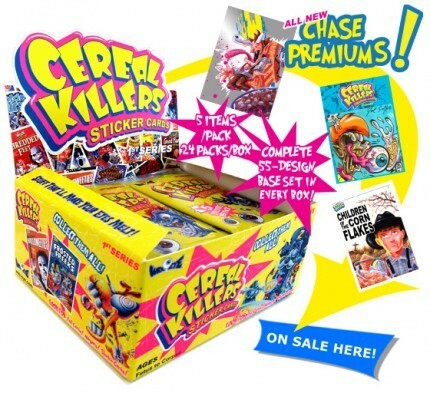 This is something I have never seen before…but that just goes along with the rest of the package! 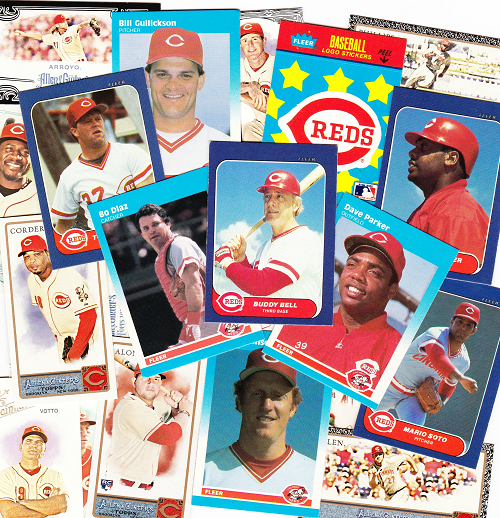 There was a lot of other great stuff in the package, from Johnny Bench to Joe Nuxhall to Ernie Lombardi to Barry Larkin…love it, love it, love it! If you have some Expos to get rid off, you need to contact Chewing Liquorice and work out a deal. He’s a great trader! 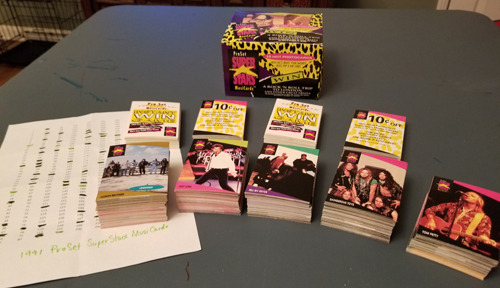 Charlie of Lifetime Topps is doing something very cool, trying to complete all the Topps sets released during his lifetime the old-fashioned way: through packs and trades. Good thing he wasn’t born in the 1950s. After a slight mix-up with the packages, our trade is complete as of today. 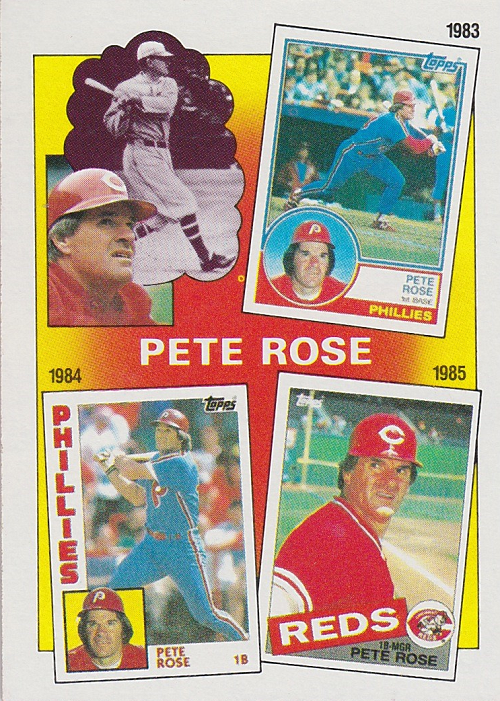 I sent over a few cards that he needed for his sets through 1987, and he sent a slew of his Reds doubles that I didn’t have yet…both Upper Deck and Topps. Here are just a few of the Topps cards that arrived today (the UD cards were received a couple of weeks ago, already sorted and put away). 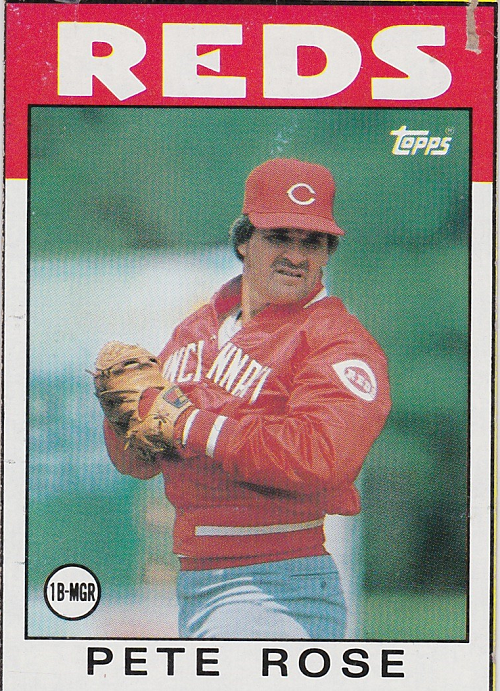 Larry Biittner, possibly being interviewed by Marty Brennaman or Joe Nuxhall after a game-winning hit, from the 1982 Topps set. When I was young, I received a Paul Householder bat at a stadium giveaway. It was not a mini-bat like they have today…this was a full-sized Louisville Slugger. I still have it in a closet somewhere. I can’t remember if they had more than just Householder and that was the bat I was randomly given, or if everyone got a Householder model. But it was cool, my first stadium giveaway. Gus Bell played for the Reds in the 1950s, and thirty years later his son Buddy Bell manned the hot corner. But it doesn’t stop there. In 2000, Mike Bell got in 19 games for the Redlegs. Three generations of Bells, all who wore the Cincinnati uniform. Pretty cool, ain’t it? Thanks for the trade Charles! And good luck on completing those sets! I’ll keep an eye out for your future wantlists.